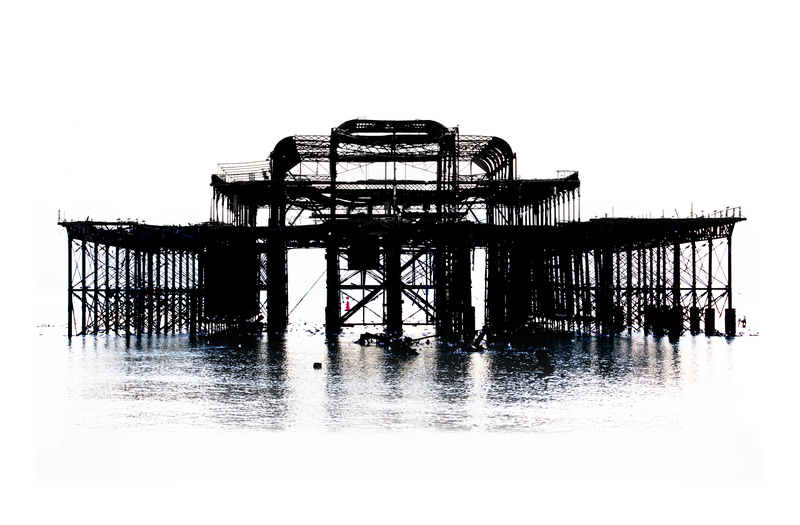 There will be a very exciting announcement about this year’s Brighton Prize soon. It is an event that I am extremely proud to be involved in. With a longer submission period and a later awards show we are hoping to read even more excellent submissions this year. 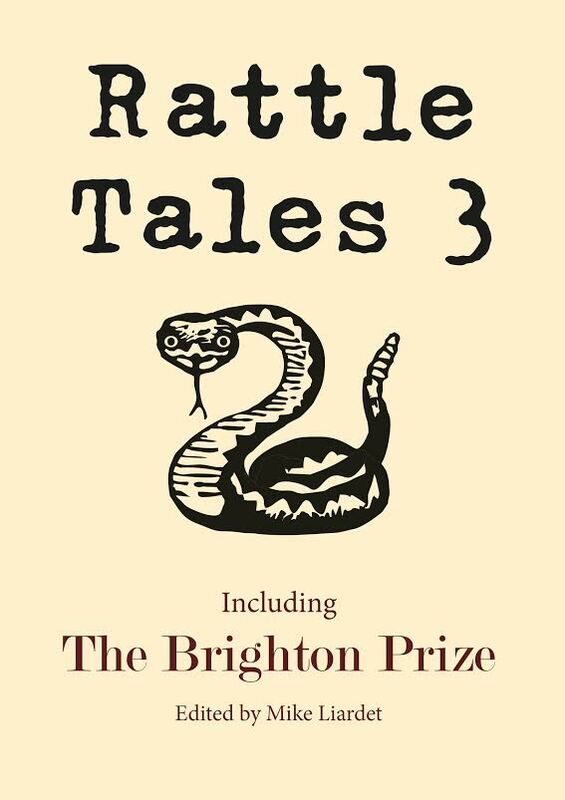 Last year’s prize-winners, and many of the stories featured at Rattle Tales shows from 2014, are about to be published in the third Rattle Tales anthology. We are delighted to have so many wonderful stories and flash fictions gathered together in one place. 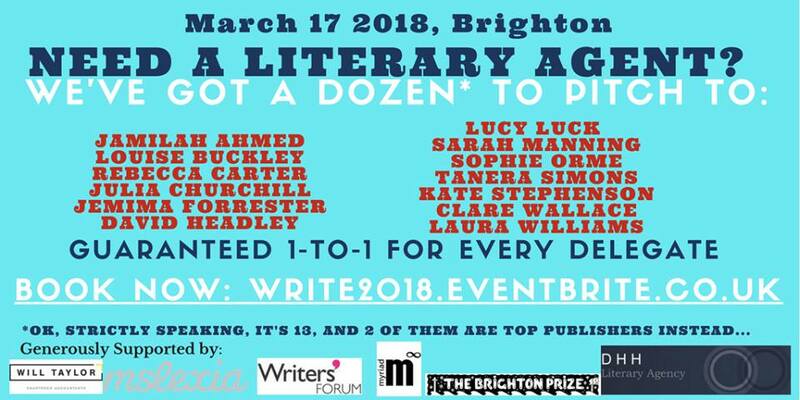 As an afterword for the anthology, I wrote a short piece about how we choose The Brighton Prize shortlist and winners, aided by our excellent judges Bethan Roberts and Laura H. Lockington. 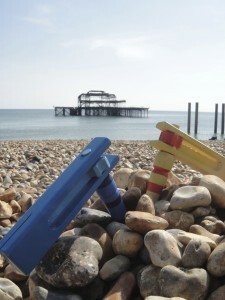 I have republished the article below, in case you were thinking of entering The Brighton Prize this year and wondered what we were looking for. Remember to follow us on Facebook and Twitter @BrightonPrize @RattleTales and sign up to our mailing list for information about our prizes and events. 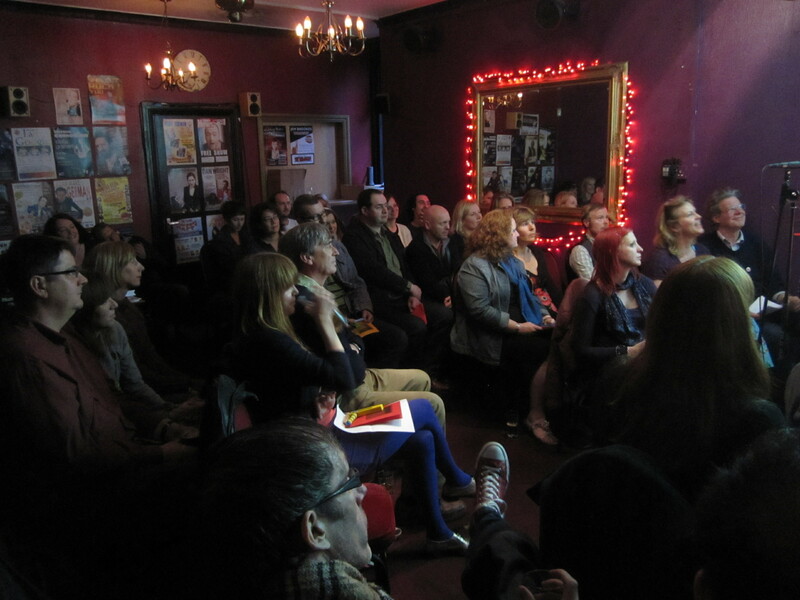 The inaugural Brighton Prize was presented on Wednesday May 14th at a sell-out show at Brighton Fringe. Our winner was Linda McVeigh with her story Ordinary Man In Suit and our two runners up were Allie Rogers and Melanie Whipman. When the show was over, a few members of the audience asked us about the judging process and how we managed to narrow it down to the short list of ten, and ultimately, the three winners. 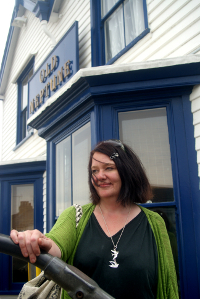 This was the first time we had run a short story prize. We opened submissions in February and closed them a just six weeks later so we would have enough reading time to present the winners at our Brighton Fringe show. 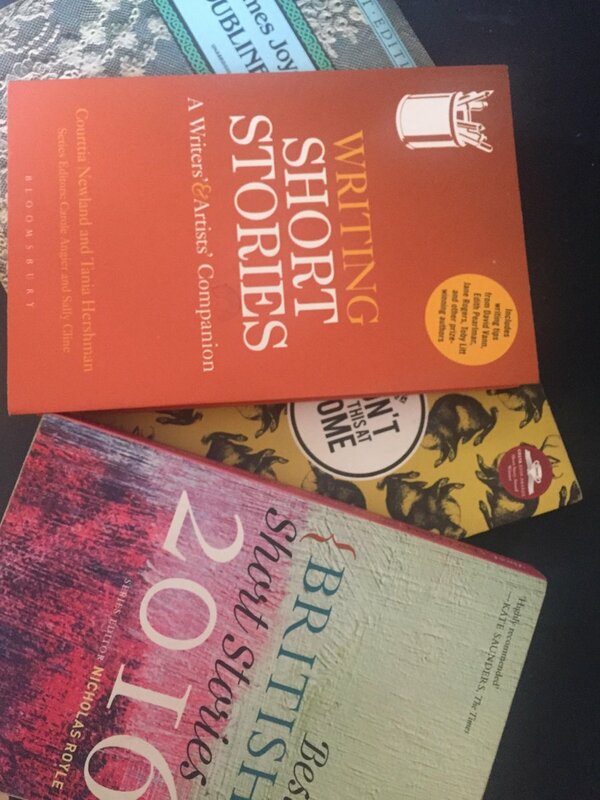 In that time we received 350 entries, nearly all of which fitted the entry criteria (here’s a tip though, if it says ‘Short Story Competition’ don’t send an extract from your novel or a narrative poem.) 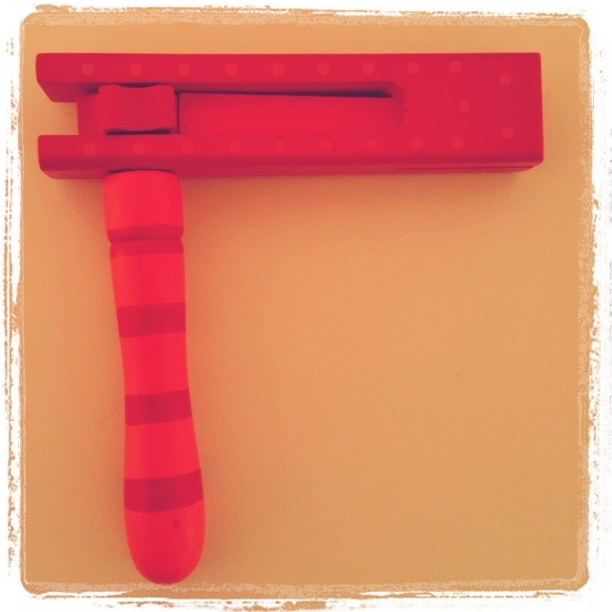 There are ten key Rattle Tales members and, from that pool of experienced readers, one had to ensure that the entries were anonymised and a couple of the others couldn’t commit to extensive reading. We had seven readers, each being randomly allocated fifty stories. Each story had to be given our full attention. We decided on a selection criteria based on technical ability, structure, language, characterisation, dialogue, originality and suitability for performance. 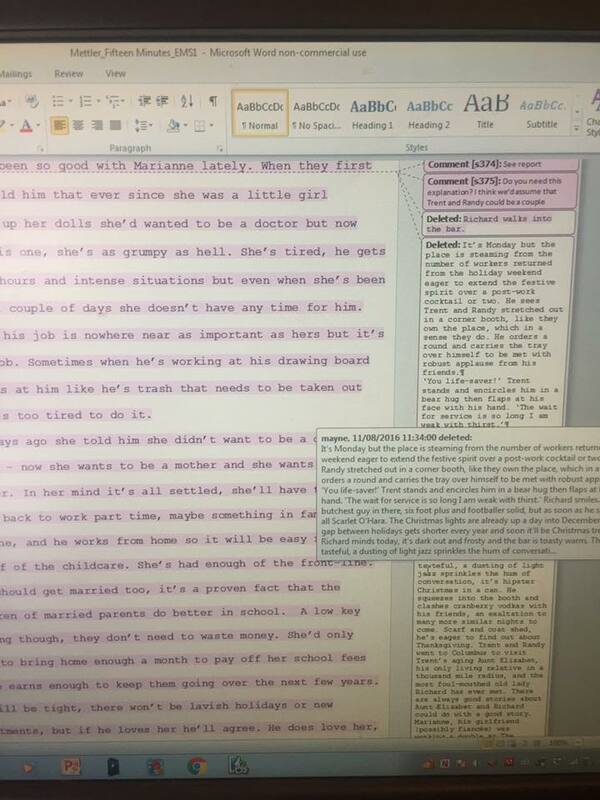 Rattle Tales is very much concerned with the performance; to win the story would have to work live. The first thing we learned was that it would be easier to have a shared spreadsheet to organise the voting. Each reader’s first fifty were allocated yes/no/maybe votes. All the yes and maybe votes were put through to the next round. It may seem harsh to reject a story on the opinion of one person but we are all experienced writers who have taken part in the selection process for our regular shows and anthologies. We know what works live and what constitutes good story-telling. The stories going through had to tick the majority of the boxes on our list of criteria. If a reader didn’t like a story because the subject didn’t appeal to them personally but they could see it was well-written and original, the story would be forwarded for a second opinion. The commitment of our readers is without question, all gave up their time to ensure the competition was run fairly. Eight of us read in the second round. We divided the stories into two groups and each story was read by four people, who then voted yes or no. In the end it was simply a matter of counting the votes, and the stories with three, or more, made it into our top ten. The top ten was originally a top eleven but we considered one of the stories potentially libellous and, as an organisation low on funding, we really couldn’t risk it. (Tip number two, if you are using real people as characters at least change their names!) These ten were checked for legal issues, plagiarism and previous competition wins/publication history. They were then forwarded to our judges, Bethan Roberts and Laura H. Lockington. This felt a bit like sending your child off to the first day of school. Would our favourites be their favourites? We met with Laura and Bethan a week later to come up with the top three. It was interesting because Linda McVeigh’s story was the first one both of them mentioned. It was always the winning story with our judges and with most of the readers. The runners up were a little harder to come by; some of the stories were loved by one judge but not the other. We discussed each one and then narrowed it down to a top two. It was quite easy in the end. Any one of the ten could have got through and it is a shame that all of them couldn’t be read at the show, but at least you can read them all now in this fine publication. Which one will be your favourite? The judge’s reports on each of the shortlisted stories are as follows. Linda’s story has a structural expertise that made it stand out. The story is simple, girl meets man, falls in love, finds out man is married but there are many layers in the telling of the tale. It has a Dorian Grey quality to it as the narrator’s talent develops through her relationship with the man and the portrait she paints of him at the end reflects the way she comes to see him, as an ordinary man in a suit. Subtle, beautiful, heart-breaking. Funny, poignant and more than a little creepy. Allie’s story has a sense of menace that could have easily descended into melodrama but is instead handled gently, creating sympathy for a pretty strange lead character. A great teenage voice. 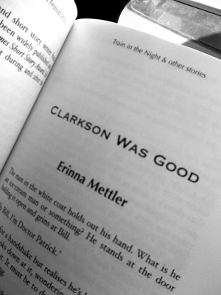 This story took us into the world of young women in bars with authentic and funny dialogue. It has an uncomfortable undercurrent as the girls’ conversation presents different views of a possibly abusive parent. Deep Dark and Dangerous is highly original with a great voice and folkloric atmosphere. White Light has an infectious energy and brilliant dialogue. 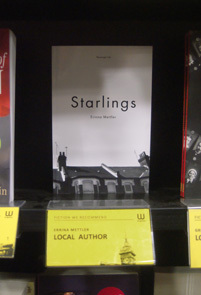 A Long Walk is carefully plotted and full of fresh descriptions. The Fifty Fifty Room draws you in immediately with a strong and intriguing opening. The Strand At Lahinch is a refreshing take on the surfer love story with well-handled descriptions of youthful male beauty. Tracks is a deftly structured exploration of another world and political pre-conceptions. A Short Lie In The Long Grass shows atmospheric skill and mastery of suspense.